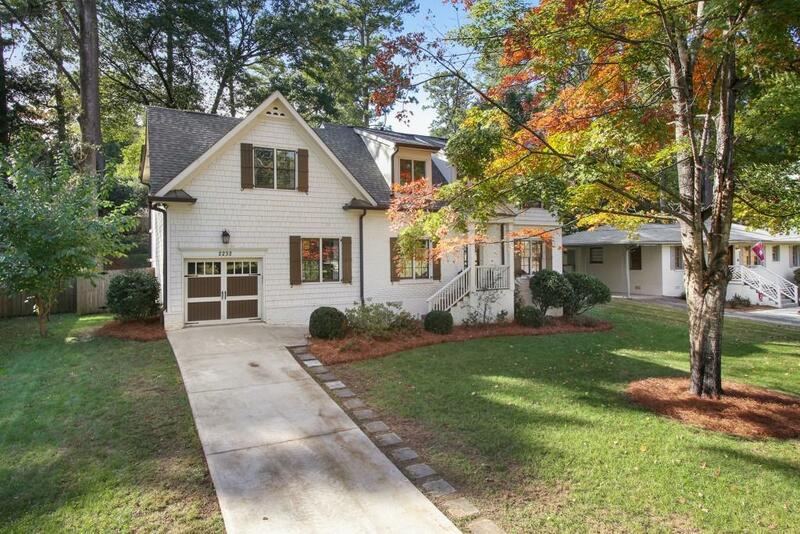 Gorgeous Brookhaven total renovation completed in 2014. 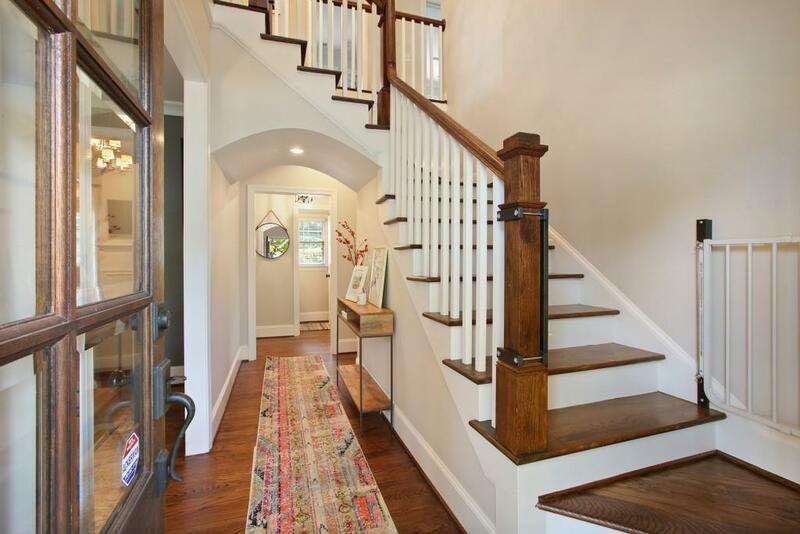 Bright, open, and spacious floor plan...perfect for entertaining. Numerous upgrades and custom details throughout including Viking stainless steel appliances, granite counters, butlers pantry w/ wine cellar, 2 story entry hall w/loft overlooking den, inside & out fireplaces. 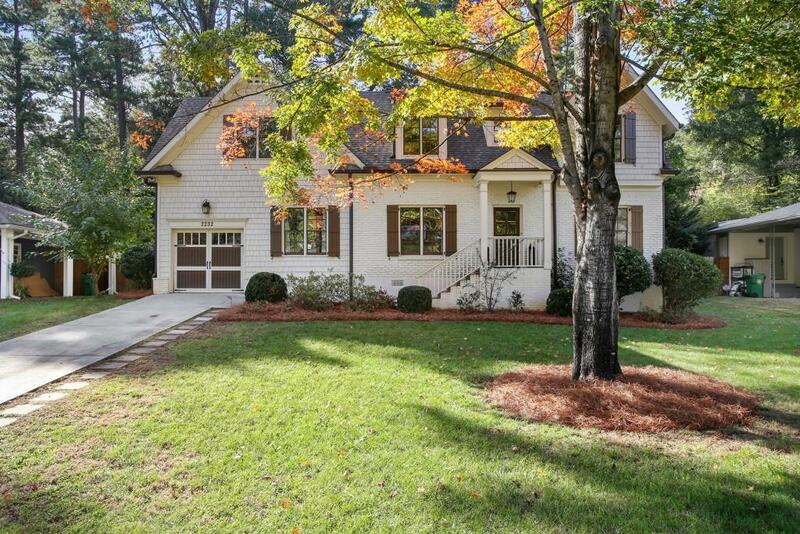 Large master suite w/ custom walk in closet, double vanity, soaking tub & spacious separate shower. Stunning outdoor deck and patio area! 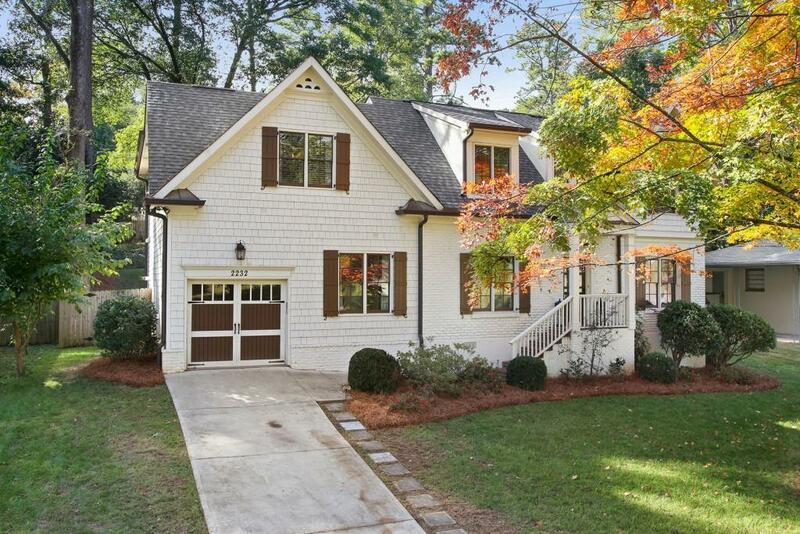 Beautiful quiet street in desirable Brookhaven walkable to Dresden shops and restaurants.